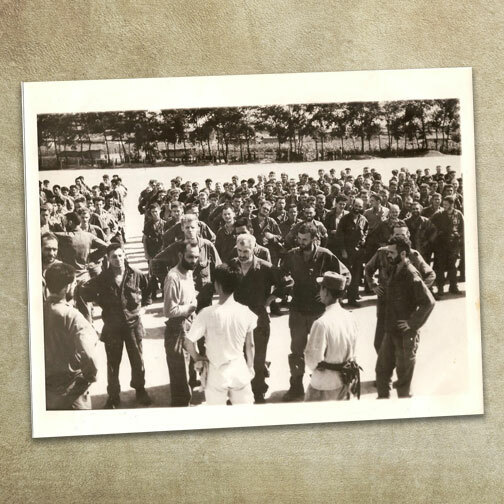 From his years as a POW in North Korea, “Doc” Boysen learned hardships he never intended to pass along, especially to his family. Men who refused to eat starved; his children would clean their plates. Men who were weak died; his children would develop character. They would also learn to fear their father, the hero. 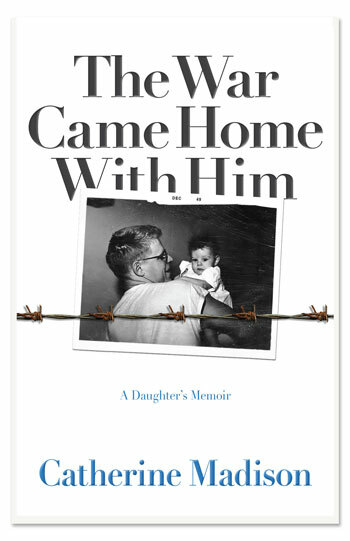 In a memoir at once harrowing and painfully poignant, Catherine Madison tells the stories of two survivors of one man’s war: a father who withstood a prison camp’s unspeakable inhumanity, and a daughter who withstood the residual cruelty that came home with him. 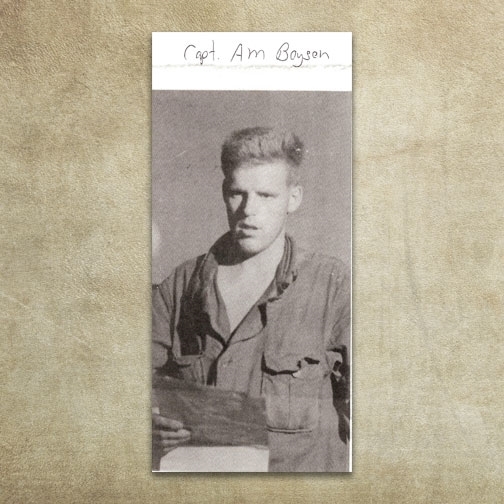 Doc Boysen died fifty years after his ordeal, his POW experience concealed to the end in a hidden cache of documents. 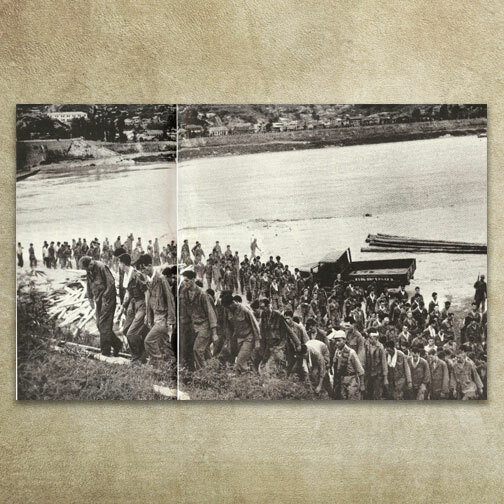 In The War Came Home with Him, Madison pieces together the horrible tale these papers told—of a young captain in the U. S. Army Medical Corps captured in July 1950, beaten and forced to march shoeless and coatless on icy trails through mountains to the camps where North Korean and Chinese captors held him for more than three years. As the truth about her father’s past unfolds, Madison returns to a childhood troubled by his secret torment to consider, in a new light, the telling moments in their complex relationship. Beginning at her father’s deathbed, with all her questions still unspoken, and ending with their last conversation, Madison’s dual memoir offers a powerful, intimate perspective on the suppressed grief and thwarted love that forever alters a family when a wounded soldier brings his war home. American POWs in North Korea, 1950. Doc Boysen is the tall blond in the third row. This photo, apparently taken in 1950, appeared in the May 11, 1953 issue of Life Magazine.